With backing by the Finnish government, hands-on support of the Ireland-based International Hemp Building Association (IHBA) and supplies from Dutch firm HempFlax, “Mobil Ekol,” a traveling school that promotes hemp farming, processing and home-building in earthquake and flood-ravaged Haiti, is getting its first project off the ground, IHBA Director Steve Allin told HempToday. 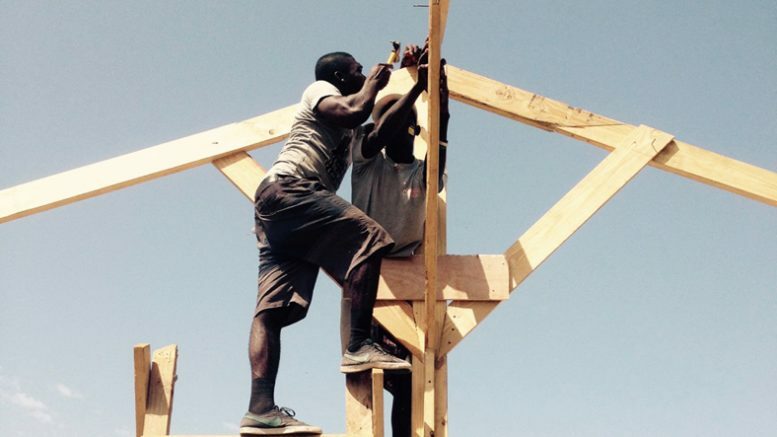 “We hope to establish a showcase for a system with a variety of basic houses built with hemp,” said Allin, recently back from a trip to the small Caribbean nation. That effort has now begun in earnest as Finnish architect Ritva Laurila returns this month to advance the initiative’s first project, which will transform the site of an old sisal rope factory north of Port au Prince into a center where basic concepts for environmental living will be demonstrated. Laurila, inspired after attending one of Allin’s workshops in 2013, developed the idea to train young Haitians in hemp farming, processing and building with hempcrete materials, and to promote the concept across Haiti, one of the poorest nations in the western hemisphere, and which suffered a devastating earthquake in 2010, followed last year by massive floods caused by Hurricane Matthew. The quake killed an estimated 160,000 people, leveled 250,000 homes and destroyed some 30,000 commercial buildings, while the 2016 floods decimated entire towns and villages, leaving more than 1,000 dead. 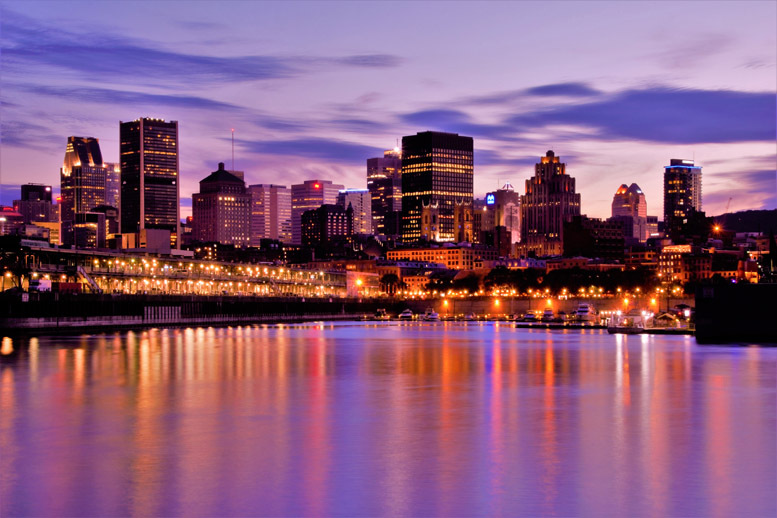 Laurila lived in Haiti off and on throughout the 1980’s and 90’s, eventually meeting Jacques Bartoli of the Haitian Resource Development Foundation (HRDF), a NGO that works on development projects in the country’s rural areas. In 2010 she led a joint project that eventually put up ten wooden huts donated by a Swedish firm in the post-earthquake relief effort. It was three years later that the architect met Allin at an IHBA workshop in Turku, Finland. “It just so happened I’d previously written a piece in an IHBA newsletter about the earthquake in Haiti and how hempcrete could be a safer option in the future,” Allin said. Quickly enlisted to Laurila’s project, he made an initial visit to assess the situation on the ground in Haiti as she organized €30,000 in Finnish government startup funding for the project in cooperation with HRDF. IHBA Director Steve Allin and Finnish architect Ritva Laurila with a core group formed to kick off the Mobil Ekol project in Haiti. 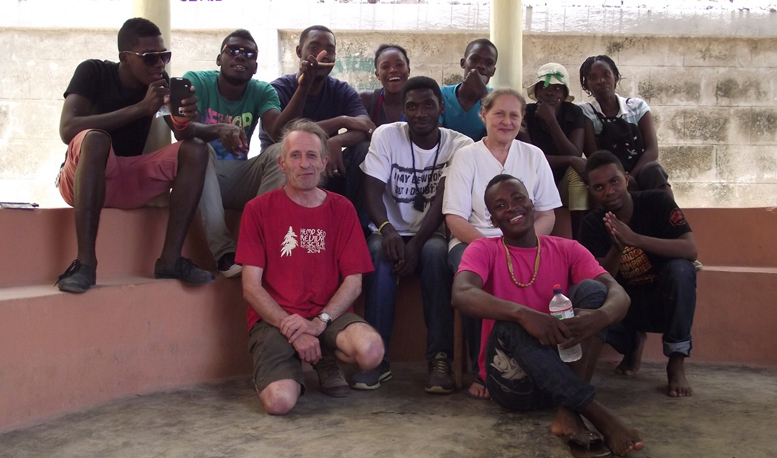 Since that time Allin has returned to Haiti to conduct workshops in soil preparation and hemp sowing. His teams also have developed house plans and learned about framing and infill techniques using bamboo and earth for construction. 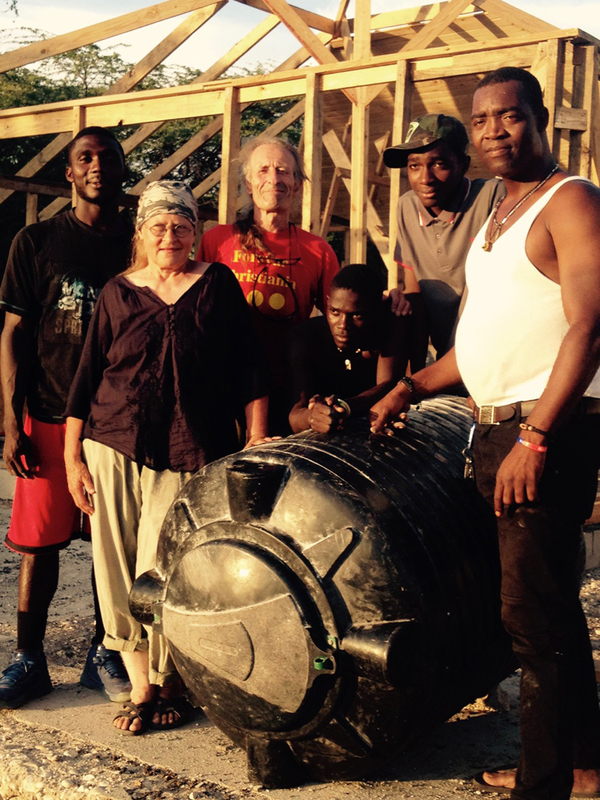 During his most recent trip, Allin and a Haitian team of builders erected the framework and shuttering for Mobil Ekol’s inaugural hempcrete building at the site north of Port au Prince, on land donated by the non-profit Haitian Athletic Association, a high-profile NGO headed by former soccer star and political prisoner Boby Duval, a prominent human rights activist in Haiti. HempFlax, Oude Pekala, Netherlands, got involved when Allin caught up with Director Oana Suicre at IHBA’s 2016 symposium in Verona, Italy. The company donated a container of hurds which only recently made its way through the Haitian import bureaucracy, after being shipped from HempFlax in April, Allin said. 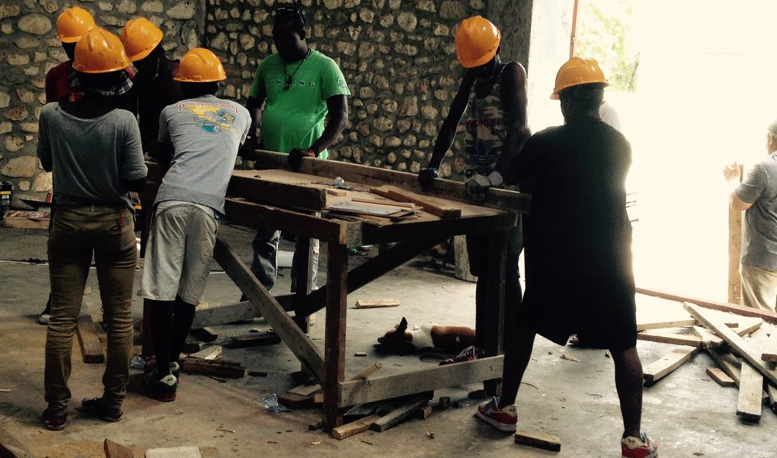 Workers assemble frame components for Port au Prince project. “The project got caught in a typical trick by a combination of the shipping company and customs, who delayed and obstructed the shipment day after day with one new ridiculous detail after another, or by refusing to answer the phone altogether,” Allin said. “It was delivered only after painful ‘extra taxes’ and storage fees were paid,” he said. Getting started also required “prolonged negotiations” with Haitian officials regarding clay and lime samples collected locally and sent to Ireland for analysis, Allin said. Those trials were “very successful,” putting another key element in place for building projects to advance. “That bodes well for the next visit when we’ll do some building with imported hempcrete to show real examples and give credibility to the idea,” Allin said. Allin doesn’t expect things to get much easier as the Mobil Ekol initiative moves along in Haiti’s generally difficult environment. But despite the challenges of poverty and the obstacles of little national infrastructure, Allin notes the Haitian Agriculture Ministry’s sustainable resources department is a strong supporter of the project.